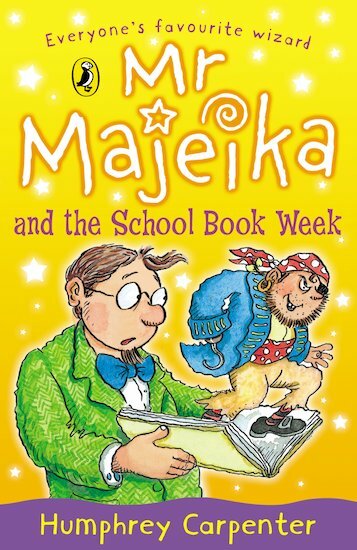 When St Barty’s School celebrate their Book Week, Mr Majeika magically brings to life the characters from the pages of each book. It sounds like a fairytale – except that not all of the characters are the sort you’d want to meet in real life! After a chaotic struggle, will Mr Majeika and his pupils manage to get them back inside their stories? And what will happen when nasty Wilhemina Worlock decides to interfere at the school’s Olympic Sports Day…?